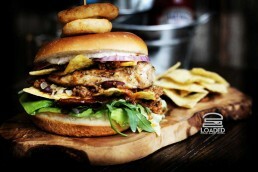 Loaded is an established gourmet burger restaurant with two branches: Ilford and Stoke Newington. 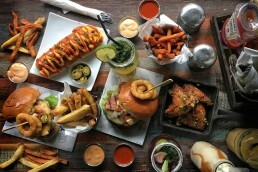 Their exciting menus includes 14 mouth-wateringly delicious burgers ranging from the B.O.B, which comprises a beef patty and chicken fillet; the tantalising Ribiculous that’s made up of pulled beef that’s braised for 4 hours before being grilled and dipped in Texas BBQ sauce; and their signature Fully Loaded burger with a beef and lamb patty, as well as a succulent chicken fillet topped with cheese, caramelised onions, chicken rashers, sausage, egg, hash brown, and topped with a medley of sauces. 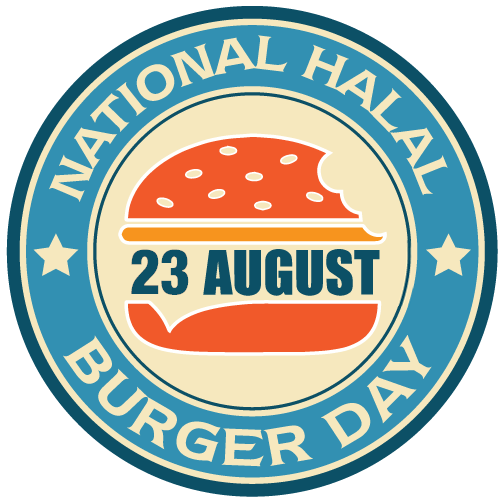 National Halal Burger Day 2018 has been kindly sponsored by Loaded.